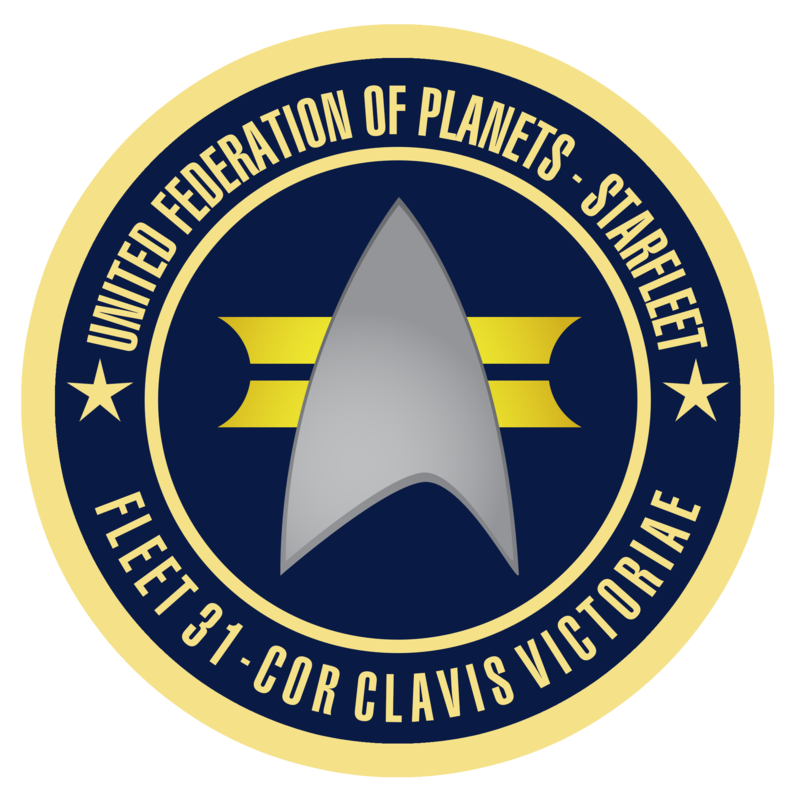 We hope everyone is having a fun and safe time at New York Comic Con this year and we invite you to join Fleet Commander, Rear Admiral Ed O’Connell today for two specific Star Trek fan meet ups. This post concerns the 12pm Star Trek fan group photos. Fleet Commander O’Connell will be representing our New York City ship as well, the USS Growler and members of our crew will be on hand. The Annual NYCC group picture for those in Star Trek costume will take place at the entrance to Artist Alley. Please be on time! All costumed fans welcome, all ships, all groups.